Static Website Hosting on Amazon S3. 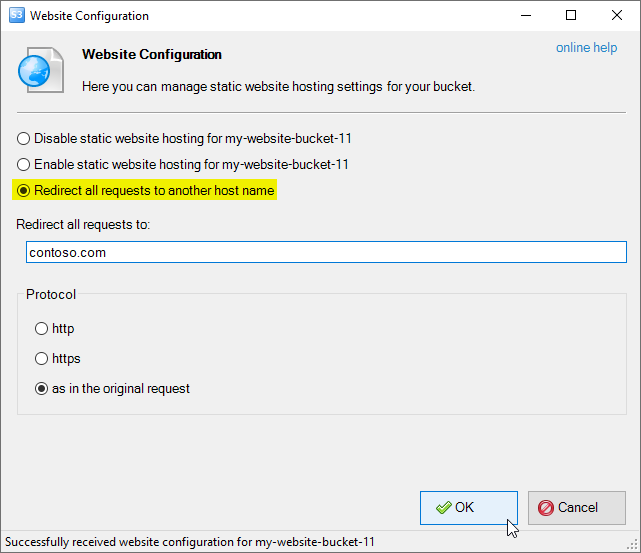 How to Enable Static Website Hosting for Amazon S3 Bucket. How to host static website on Amazon S3. 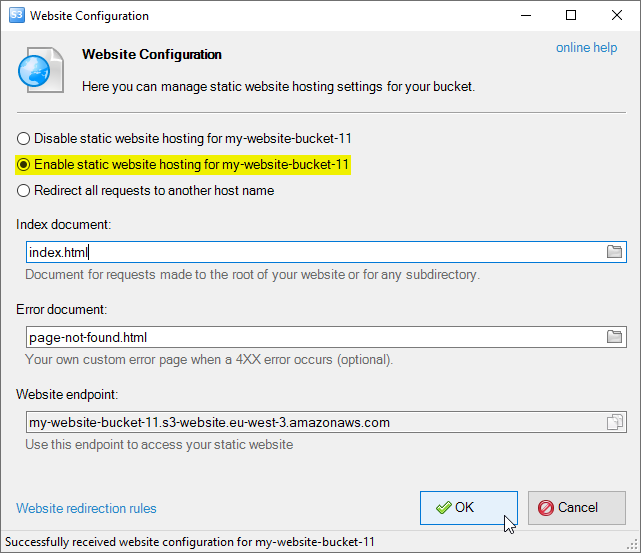 How to enable static website hosting for Amazon S3 Bucket. Routing Rules. How to manage redirections for static website. Static Website Hosting feature allows you host your static website on Amazon S3. When a request is made to the root of your bucket configured as a website, Amazon S3 returns a root document. You can also configure Amazon S3 Bucket to return your own error documents when a 4xx-class error occurs. With S3 Browser Freeware you can easily enable static website hosting for your bucket. 1. Select the bucket, you want to configure as a website. 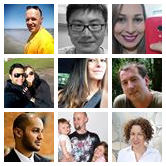 Index document will be returned for requests made to the root of your website or for any subdirectory. Error document will be returned when a 4XX error occurs. This parameter is optional. If no Error document specified, Amazon S3 will return a new HTML error page instead of the current XML error. Static website should be accessed via the region-specific website endpoint. The website endpoint you use must be in the same region that your bucket. Below is the table with Amazon S3 regions and corresponding website endpoints. How to manage redirections for static website. 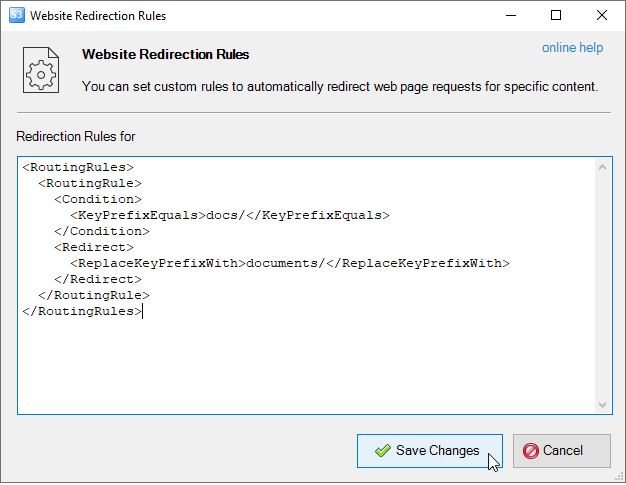 You can set custom redirection rules to automatically redirect web page requests for specific content. 1. 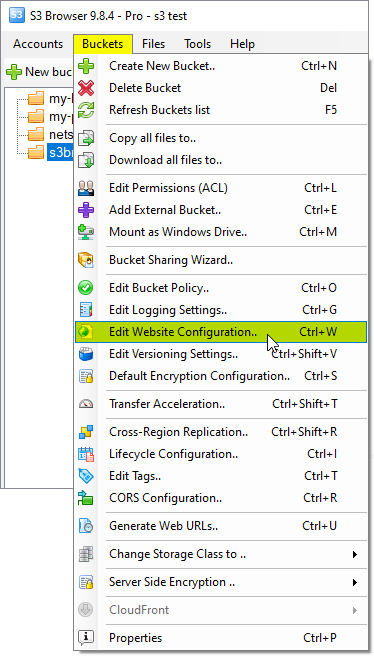 Click the Website redirection rules link located at the bottom of the Website Configuration dialog. You can find more details about syntax for specifying routing rules and additional examples in AWS Documentation.